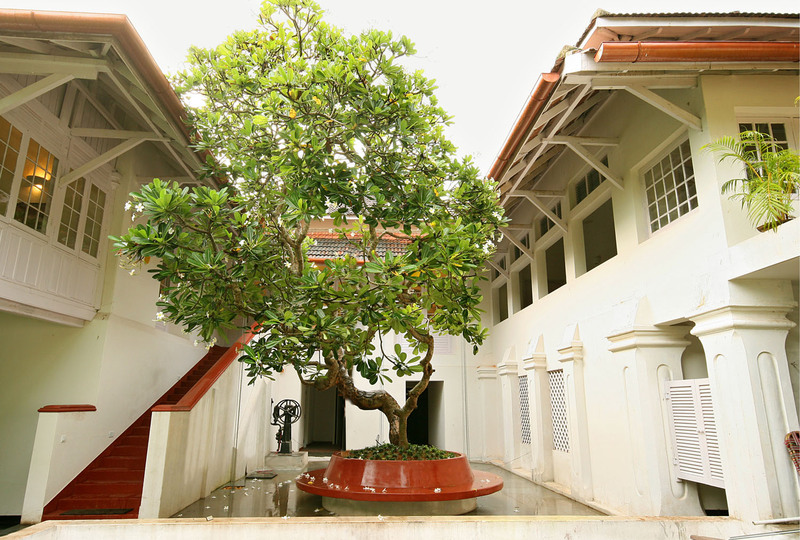 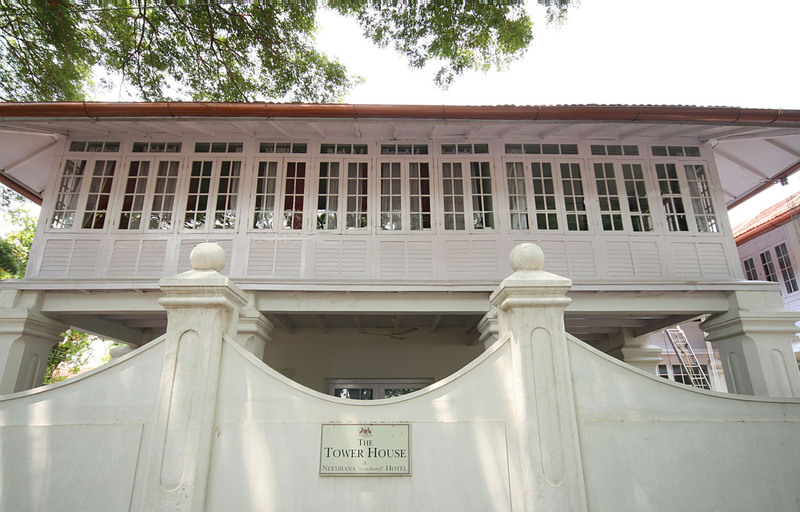 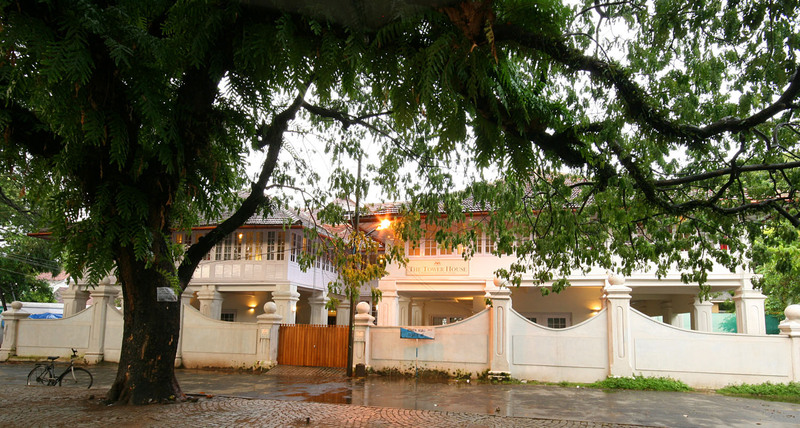 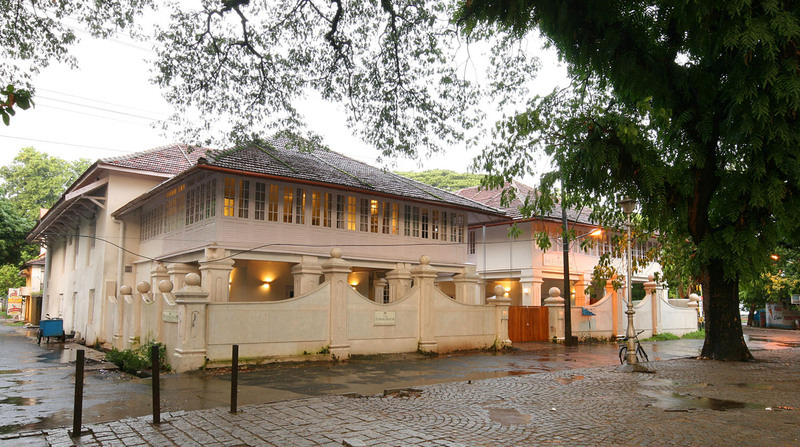 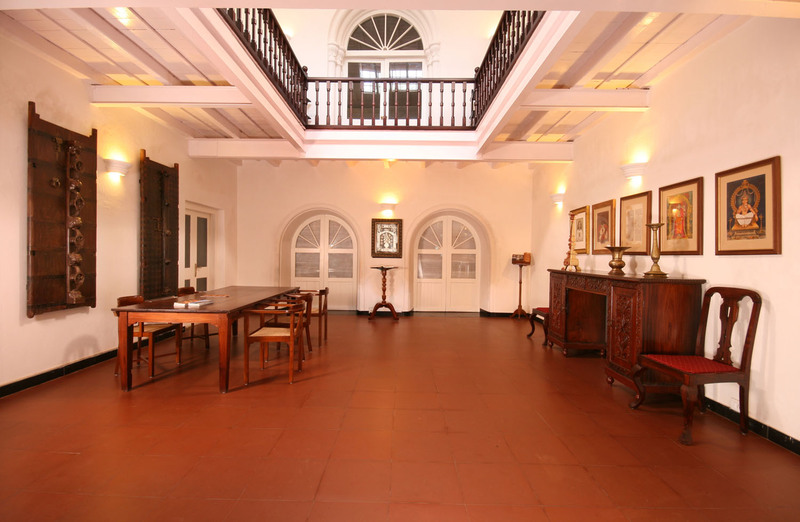 This 16th Century Bunglaw, popularly known as the ‘Tower House’ is a main landmark building in the Fort Kochi heritage area. 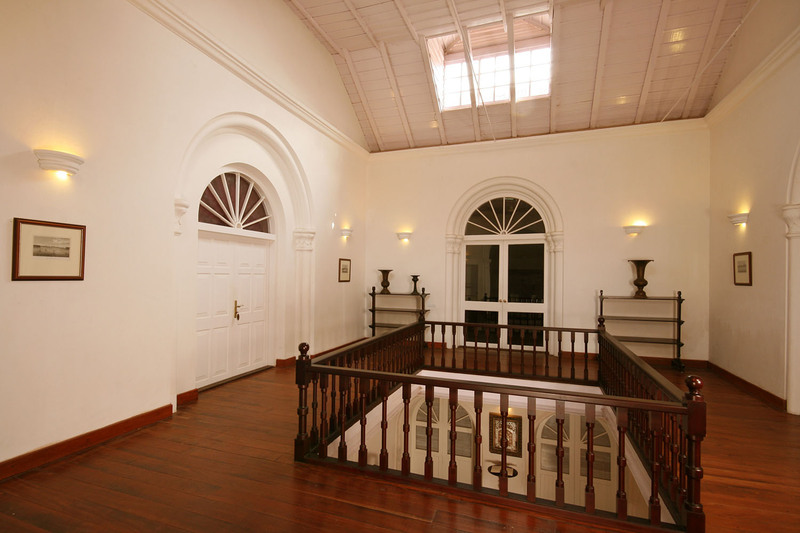 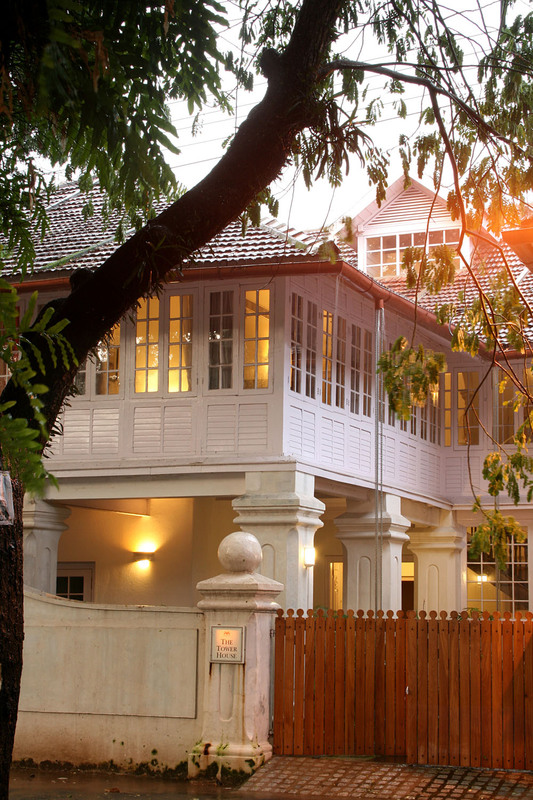 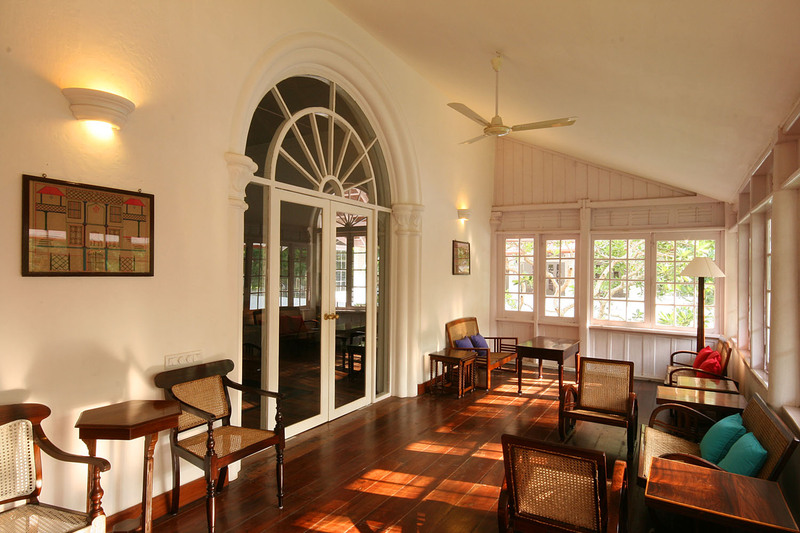 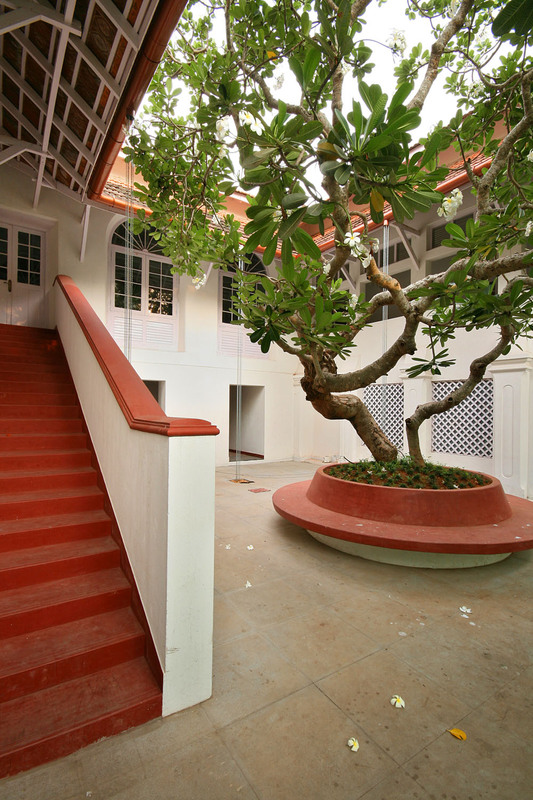 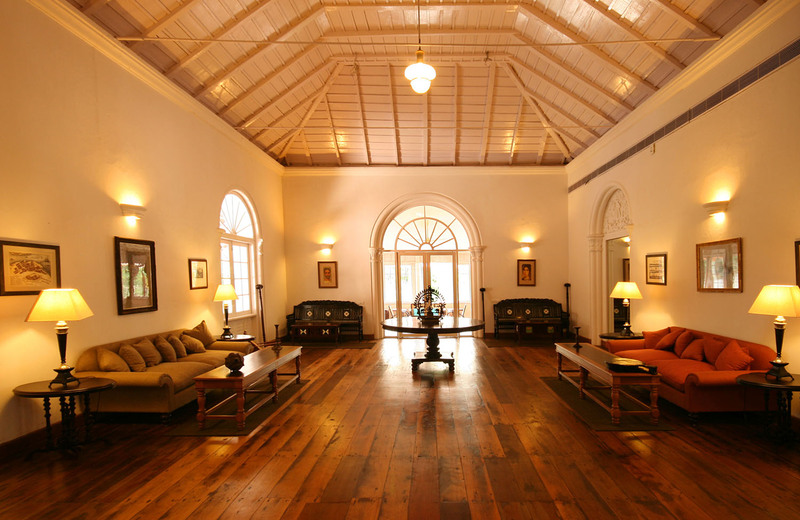 This was converted to a 14 room Boutique Resort along with a Restaurant on the Ground floor. 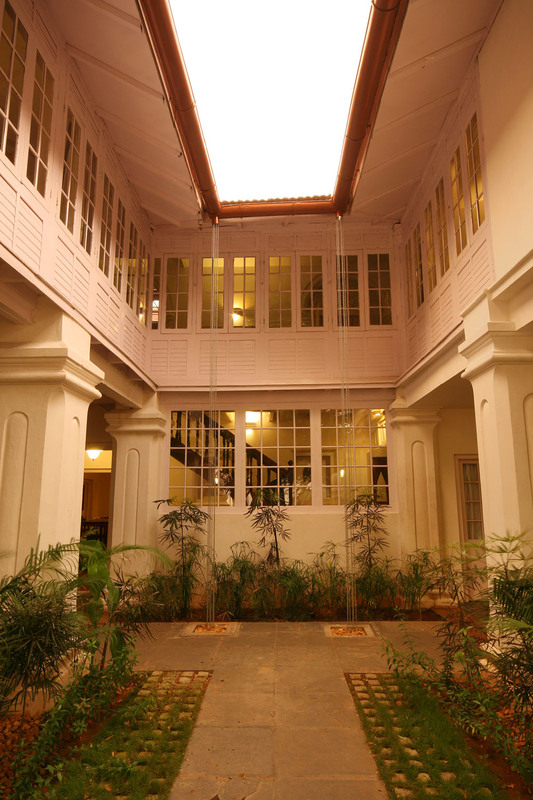 Great pains were taken to restore the structure to its original glory while introducing modern toilets, amenitites and adequate light and ventilation to the interiors.